Music has been an entertaining and provocative component of culture for thousands of years. 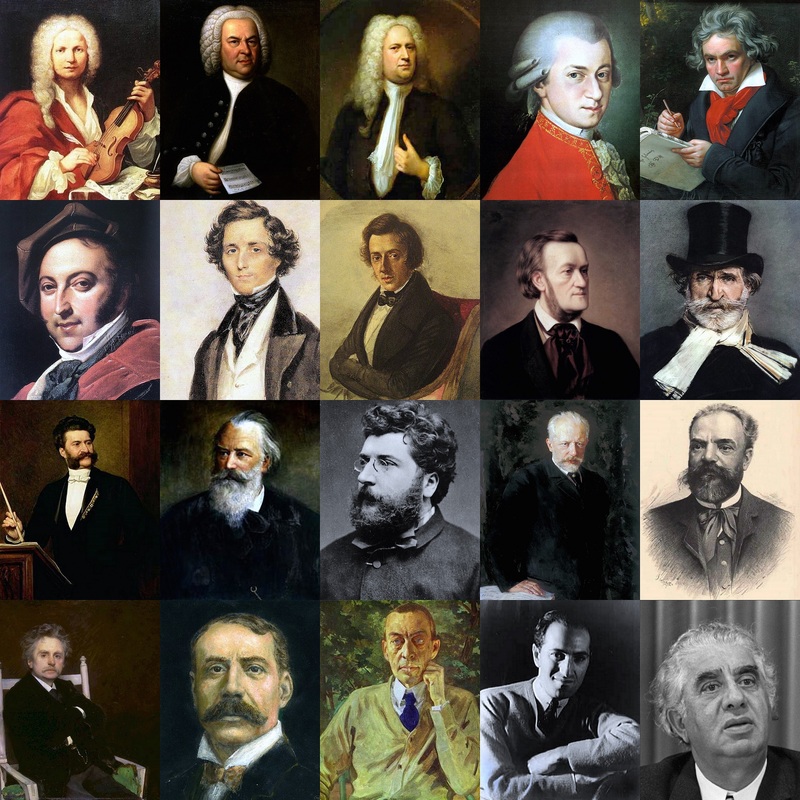 The highlight of musical creativity and influence was during the period of classical music. At this time, music became synonymous with refinement and wealth. Theses four composers led this movement and contributed greatly to Classical Music’s lasting impact. 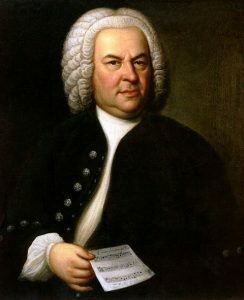 Born in present-day Germany, on 21 March 1685, Bach was renowned for his use of a technique called counterpoint and for incorporating four-part harmonies in his work. Bach’s music is central to the Baroque style and he is most famous for composing the following works. Mozart was born on 27 January, 1756, in Salzburg, a principality located in modern-day Austria. 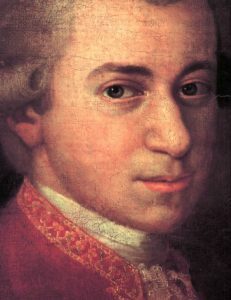 Mozart’s music was created in response to the Baroque style popular at this birth. He is known for elegantly simple music and chromatic harmony. A prolific musician, these are a few of Mozart’s best known compositions. Another German composer, Beethoven was born in Bonn on 17 December, 1770. 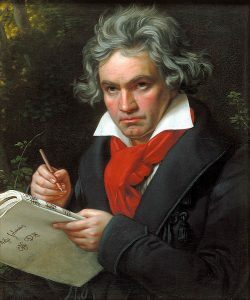 Beethoven is remarkable in that he began to suffer significant hearing loss in his late teens and was almost entirely deaf at the time of his death. Still, Beethoven managed to become one of the most revered composers of all time by infusing his music with strong passion and personal tones. This is a short list of Beethoven’s best. 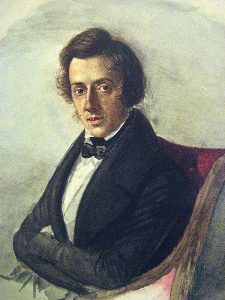 Born in Poland on 1 March, 1810, Chopin first gained renown as a virtuoso pianist. All of Chopin’s works include the piano and some of his most important compositions are written for this instrument alone. His music is characterized by haunting, poetic melodies. The following are examples of his most famous works. Bach, Mozart, Beethoven, and Chopin have survived the test of time. Each of these four composers changed the history of music and their genius is still recognized today.